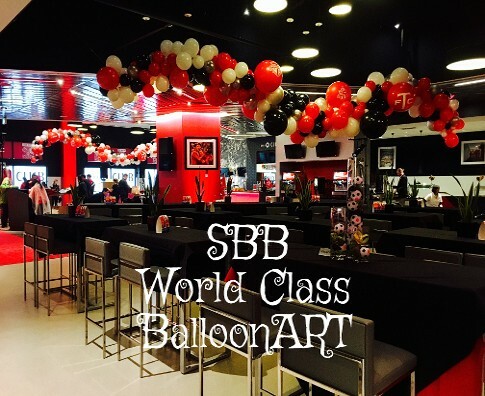 Your next event will be much livelier when you let SBB World Class BalloonArt take care of the decorations. 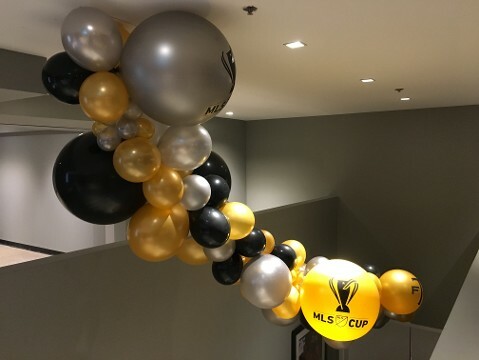 We are your source for corporate balloon decor in Toronto. When you need to set a lively and colourful atmosphere, from birthday celebrations to Gala Extravaganza events, we establish the scene for memorable moments. 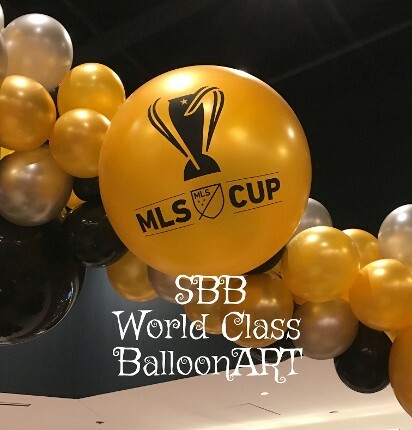 Let our creativity balloon artists work for you. Transforming your venue into something magical is what our team loves to do! 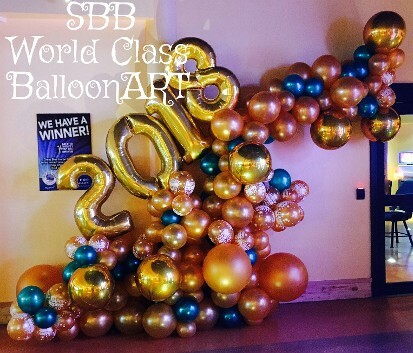 Balloons are a versatile medium that works for virtually any special event. 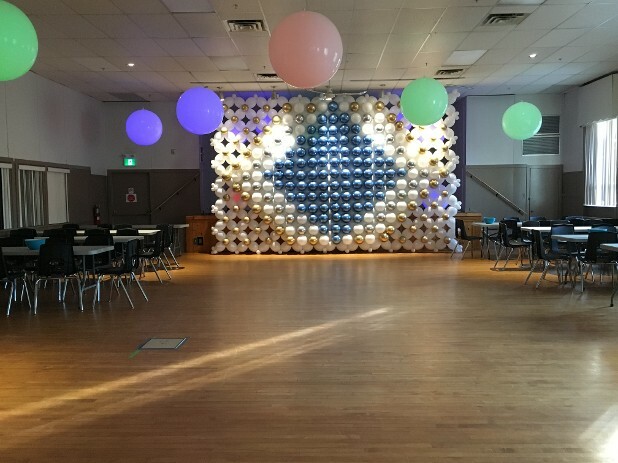 With balloons, you can create dazzling walkways or eye-popping three-dimensional sculptures that can take up an entire dance hall. The possibilities are limited only by your imagination. Add a new dimension to your next engagement: we’re with you every step of the way. 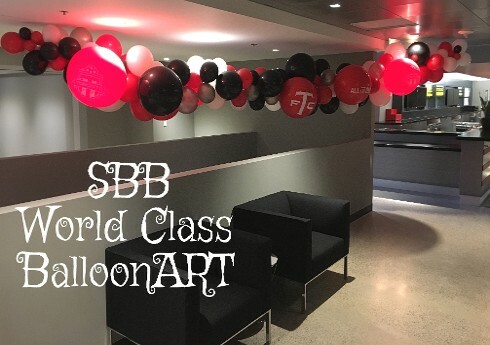 From elaborate statues to timed drops, we’ll work with you to plan the right balloon art pieces to give your events a personality and character of their own. 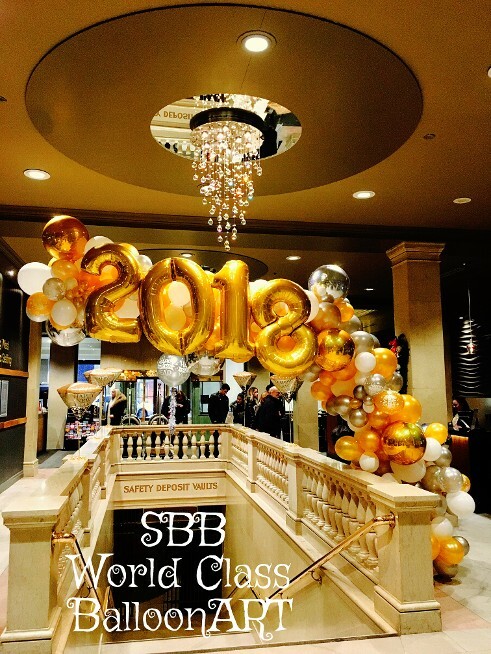 As certified balloon artists, we are committed to delivering results that you and your guests will absolutely love. To that end, we emphasize a completely customizable approach to service. We’ll get to know the nature of your event and the kind of theme you would like to bring forward. 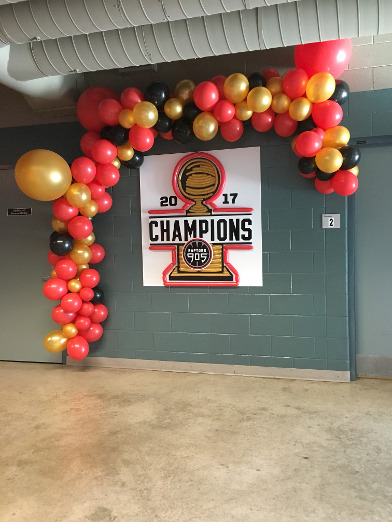 Then, we’ll plan, design, and build balloon art to match the occasion. With us handling the decorations, you can focus on leaving the best possible impression on your guests. 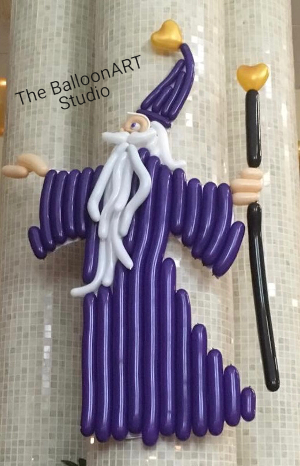 Contact us to arrange a consultation for our balloon art services. 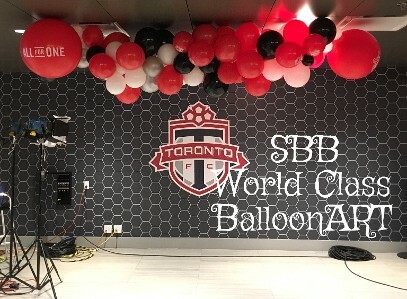 We proudly serve clients throughout Toronto and the surrounding area.. Maybe you attended one of our decorated events below-- They show a little of endless possibilities using Organic Decor! !